There aren't many museums that can have William Morris and Ikea under the same roof, but the Geffyre is one of them. The focus of this quirky museum is the changing style of English domestic interior, from the 1600s to the present. The museum is set in a series of lovely 18th century almshouses, and is surrounded by gardens. As you walk through the various rooms, you can see how English furniture, paintings and decorative arts have changed through the years. You'll see the progression from elegant Georgian interiors to over-the-top Victorian decor. What are the best dining options near Geffrye Museum London? 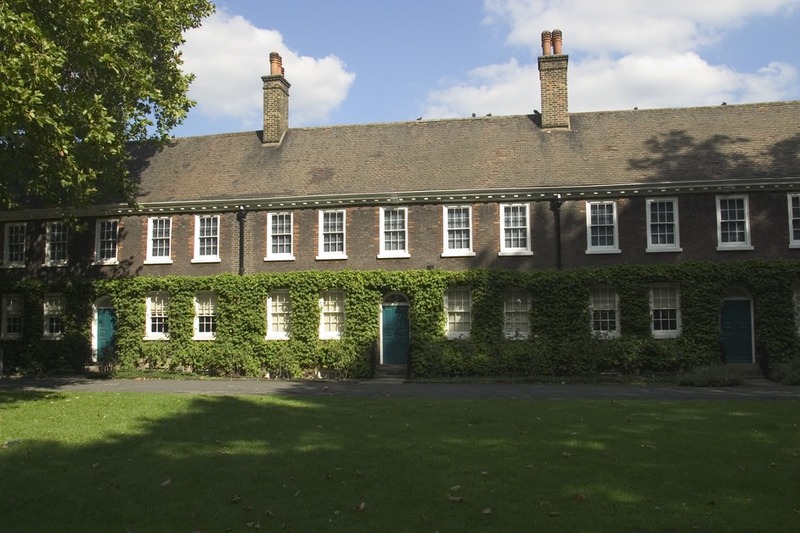 Geffrye Museum gyms, sporting activities, health & beauty and fitness. The best pubs near London Geffrye Museum. Geffrye Museum clubs, bars, cabaret nights, casinos and interesting nightlife. Where to have your meeting, conference, exhibition, private dining or training course near Geffrye Museum. From cheap budget hotels to luxury 5 star suites see our special offers for Geffrye Museum hotels, including Courthouse Hotel Shoreditch from 80% off.